Congratulations on the birth of your child! The Parish Community shares in your joy. The Baptism of a child is a very special occasion in the life of a family. It is also a very special occasion in the life of the Church. Just as we welcome a child into our families, so too the Church welcomes children into the family of God. 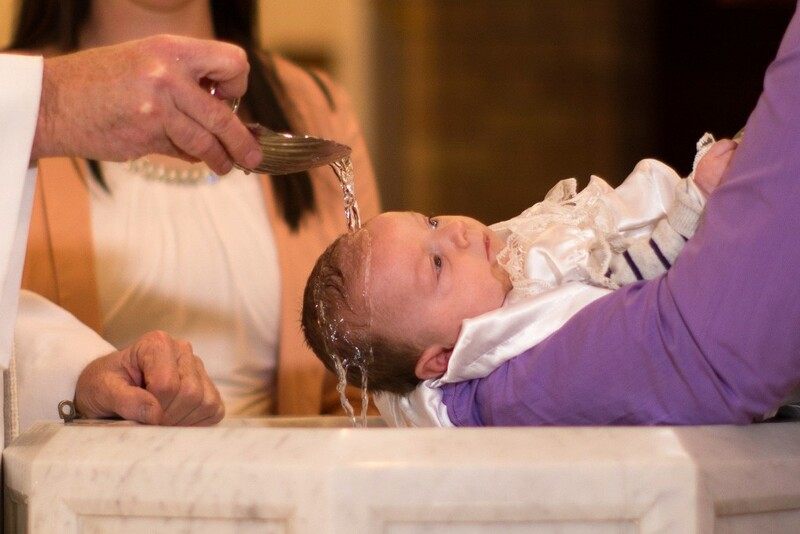 Baptism is the Church’s sacrament of welcome and the gateway to all the other sacraments.